THREE ESTABLISHED LEASED BUSINESS LOCATIONS. 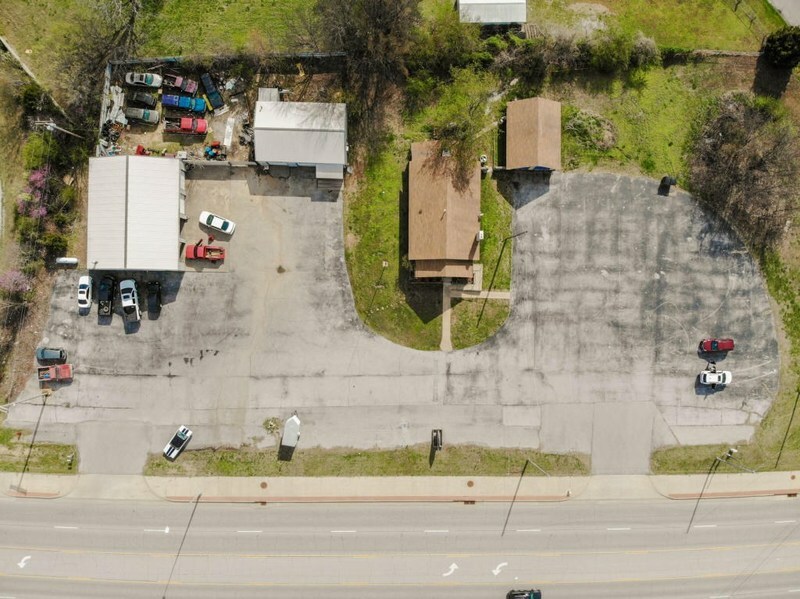 Three business locations on this 300 foot US Highway 59 frontage. All three locations are leased. Well established 1500 sq. ft. restaurant, an established 40x60 4-bay garage ,and an established 30x40 2-bay garage. Ample parking for all 3 businesses.